LoveNokia | Latest News and Information about Nokia Mobile: NOKIA - India's most trusted Mobile Phone Brand for 2017!! 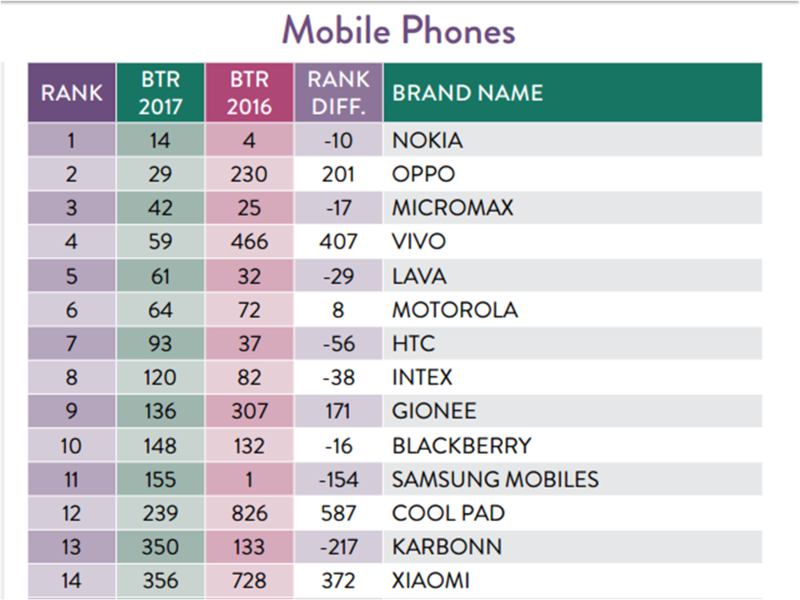 NOKIA - India's most trusted Mobile Phone Brand for 2017!! 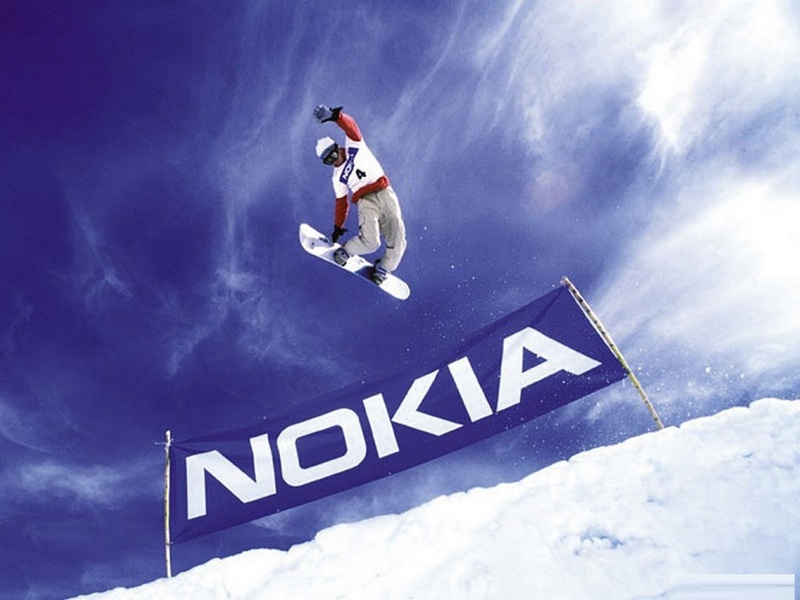 Nokia is one of the most loved companies around the globe. Nokia has always impressed everyone with their awesome designs. People around the world trust Nokia products for their great durability and build quality. I would say, If there is any other alternate name for TRUST than, that would be NOKIA. 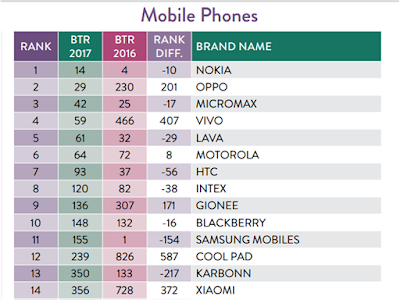 In a recent study by TRA Research, Nokia has emerged as India’s most trusted brand for 2017 in the mobile phones category and ranks 14th among the 1000 most trusted brands in India. Nokia has always been strong in India. Nokia ranked 1st as the most trusted mobile phone company in India and ranked 14th overall. Samsung Mobiles which was ranked 1st in 2016, slid to the 11th spot in mobiles and 155th spot overall. Even after the absence from smartphone market for few years didn't hurt Nokia's brand popularity in India. "Consumers' trust is reflected by the relationship they share with the products they use. 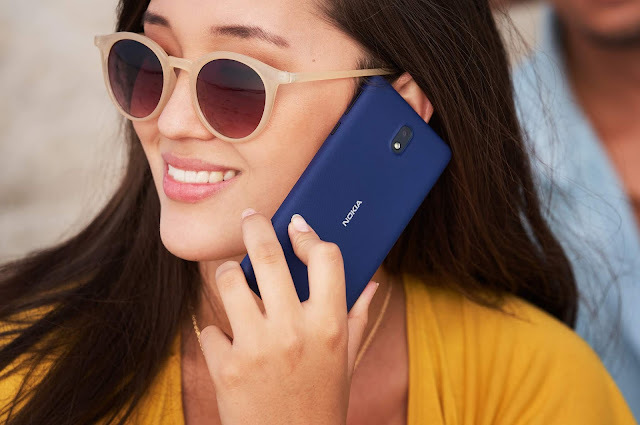 Here, Nokia has seen to fortify it’s connect with consumers. It is admirable that Nokia has been ranked as one of India's Most Trusted Brands for 2017,” said Sachin Bhosle, Research Head, TRA Research.